You read that right—BMW plans to reveal their new iNEXT electric car from inside a Boeing 777F cargo aircraft, and much sooner than originally expected, at that. 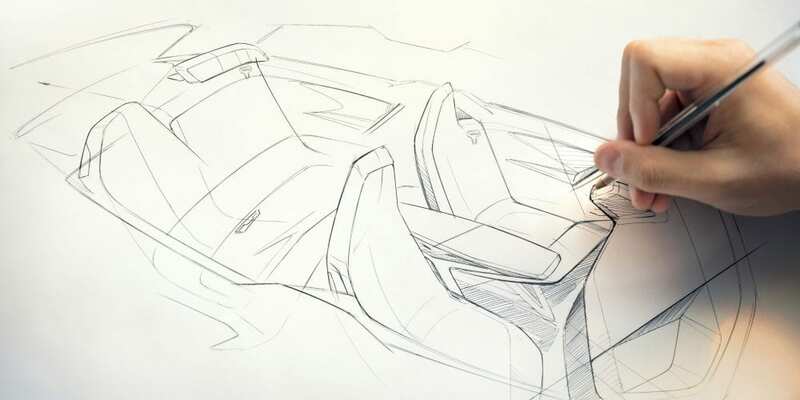 After a lot of hype and teased design sketches, the German automaker has finally announced plans to show off their new electric car, and they are definitely pulling out all the stops. BMW doesn’t just plan on showing off their latest toy; they plan to show it off in the most extravagant way possible. 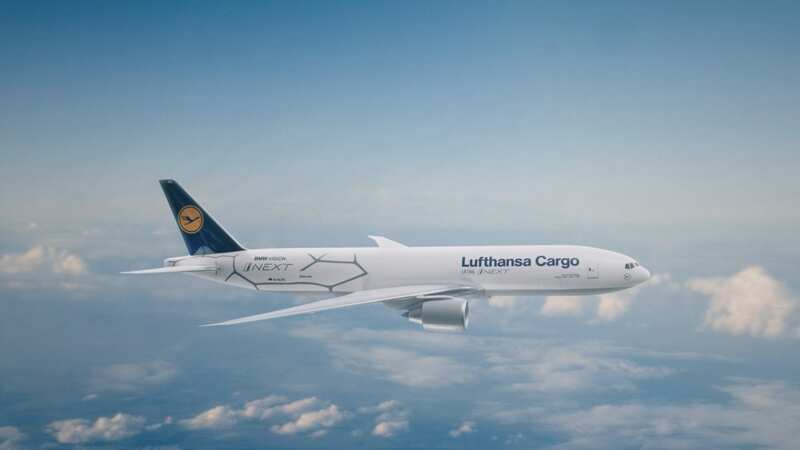 From September 9th onward, the premium German automaker plan to transport their iNEXT in a Boeing 777F cargo plane over the course of five days to showcase their latest tech. With plans to stop off in four different cities, on three different continents, BMW will allow a cavalcade of media outlets to board the aircraft in order to get a firsthand look at their new electric car. Once on board, BMW states that they will treat their guests to an awe-inspiring presentation that will show off just how awesome the iNEXT really is. Of course, the iNEXT the lucky media outlets will be seeing this month is still a concept, and we won’t be seeing the production version until 2021. On top of that, we still don’t have very much concrete specifications on the iNEXT to really go on at the moment. As far as we know, the iNEXT is estimated to boast a range of around 435 miles per charge, which is definitely nothing to scoff at. However, with BMW toting the iNEXT as the biggest competition they have against Tesla’s notorious Model 3, we’re going to need more than just rough estimates to really back up that talk. For now, all we can do is hope for more information in the coming days. Even with that in mind, we’d by lying if we didn’t say that all of us over here at EVBite weren’t stoked to get this surprise announcement when we did. Not only is it great to hear that production on the iNEXT is going smoothly, but finding out that it’s going to make its debut from inside a Boeing 777F cargo plane is one of the most ostentatious things we’ve ever heard come out of the electric car market scene, and we are 100 percent here for it. After this jaw-dropping announcement, BMW dubbing the iNEXT the “BMW Group’s future,” is starting to build up even more anticipation than we know what to do with. Elon Musk is definitely going to have to hit the drawing board after this if he wants Tesla to compete with this level of hype. Couldn’t they have come up with a launch idea that emits more CO2 for this?